I can indent text and do other things from the menu. After that, I will post the same using Publish button or if Save it as draft by clicking on Save button. 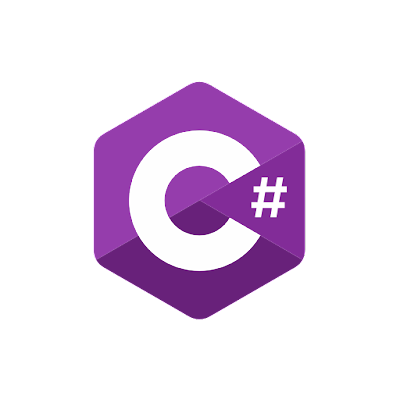 I will post this under C# category. for this I will add a label and named it as C#. Label or Category added successfully. Now going to post this on the blog so that everyone can access/view this post.